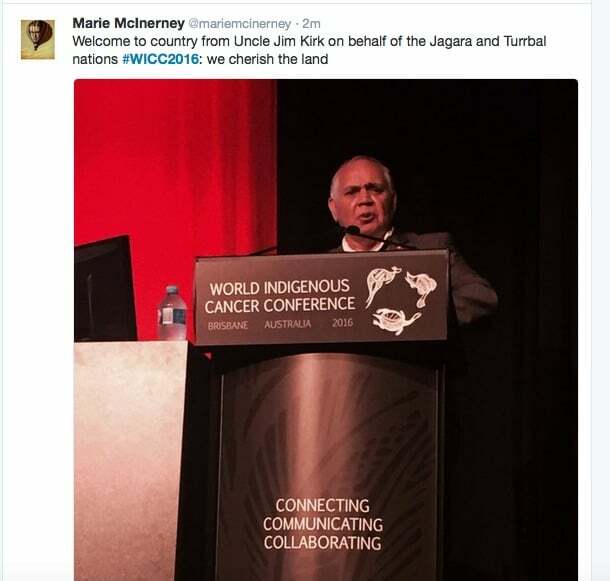 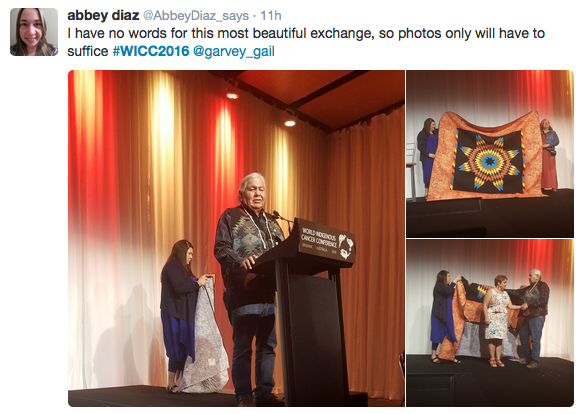 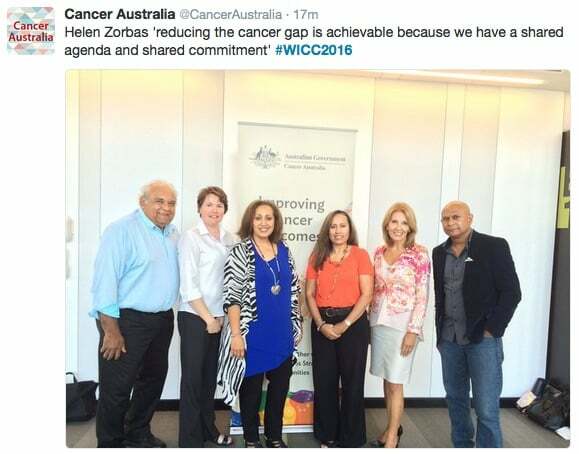 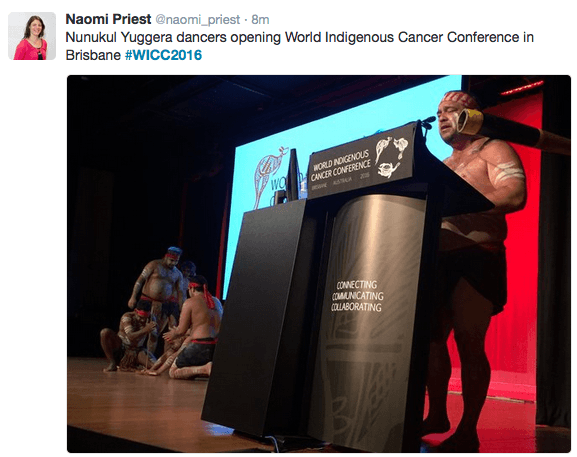 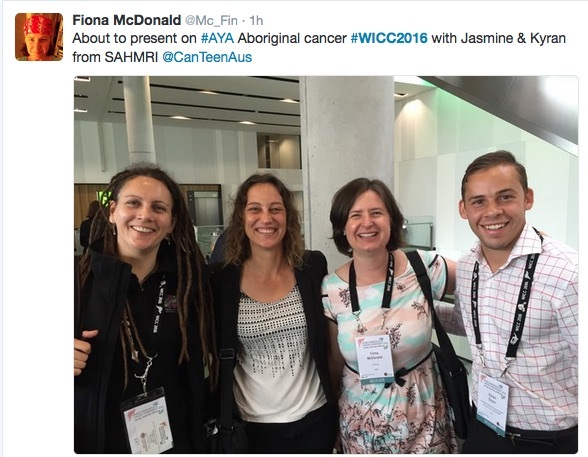 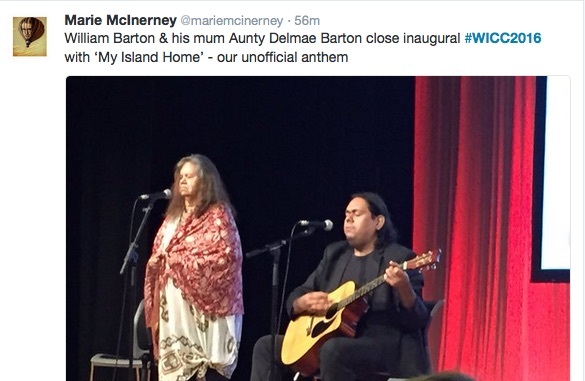 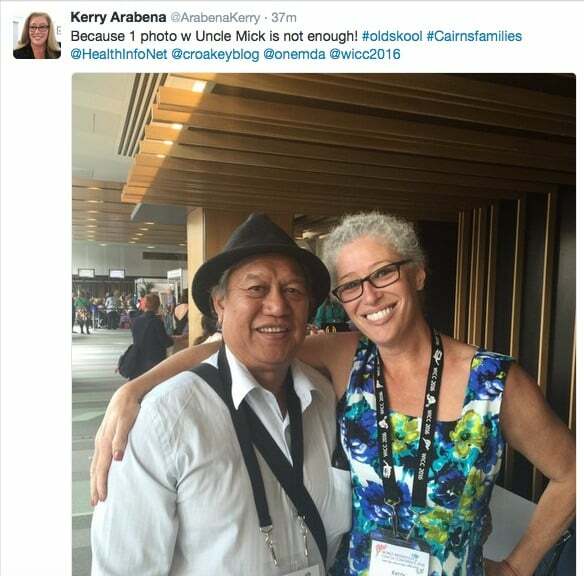 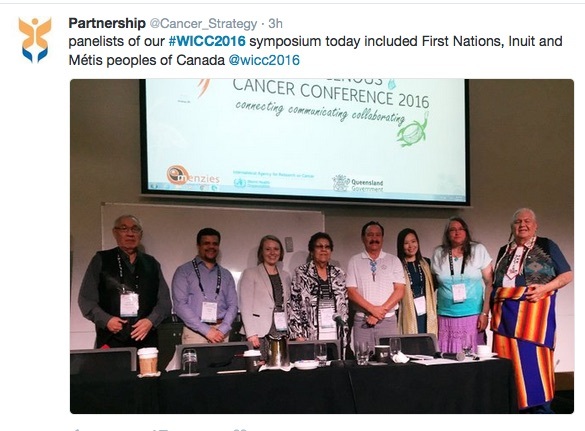 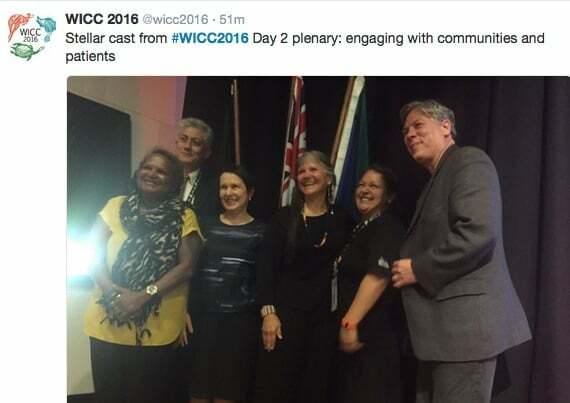 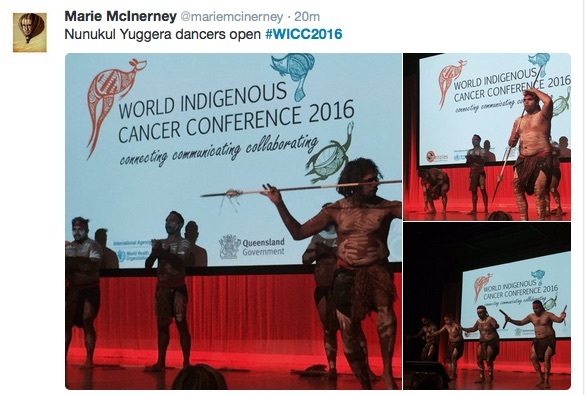 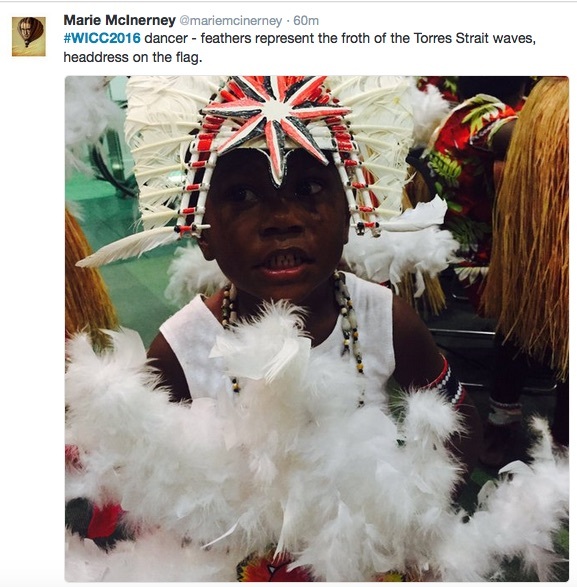 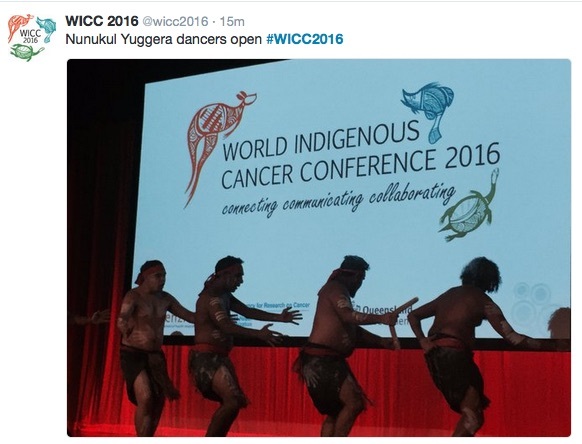 Below is a Twitter essay that conveys a strong sense of the participants in the inaugural World Indigenous Cancer Conference. 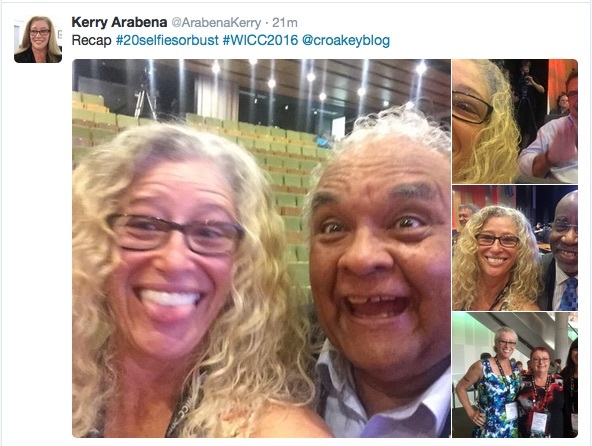 These tweets do not include material from the presentations (which will be covered in other posts). 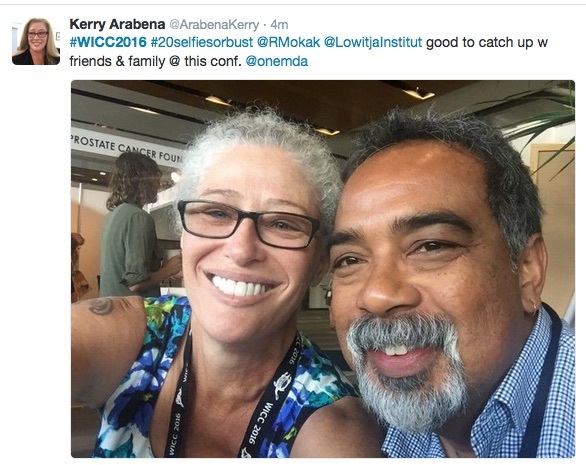 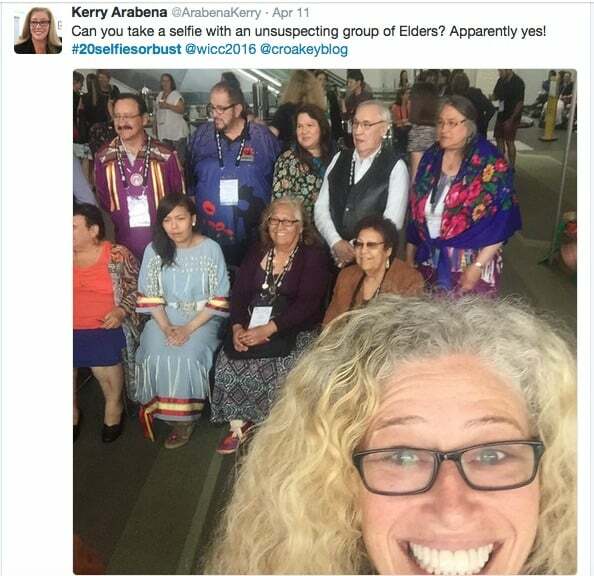 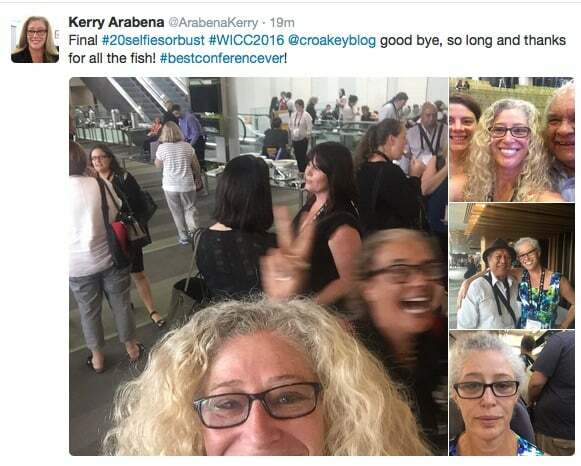 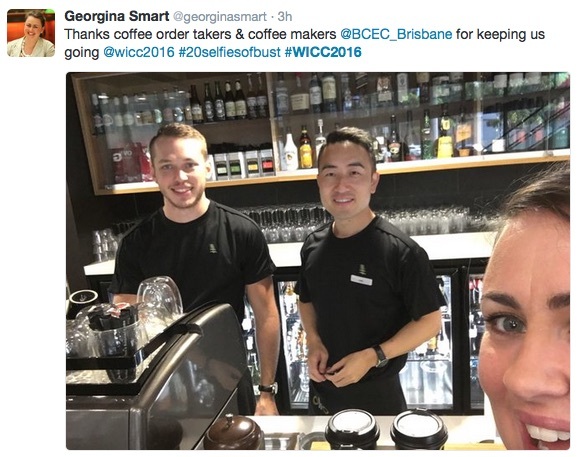 As you will see, when Professor Kerry Arabena sent out a #20SelfiesorBust challenge, the flurry of action sent Twitter into a meltdown (almost a true story – Twitter did collapse today sometime). 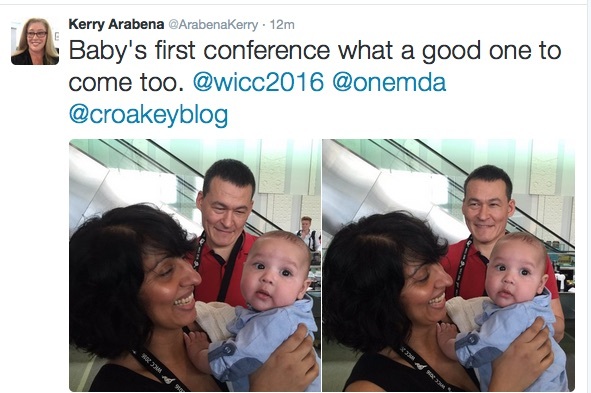 As far as the Twitter competition went, shall we call this one “winner”? 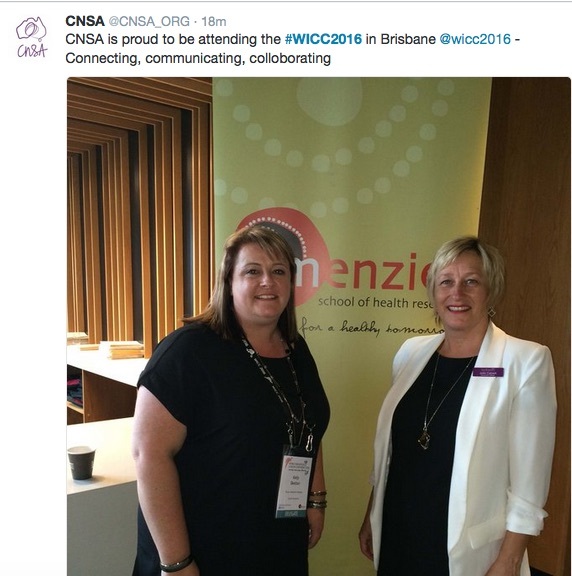 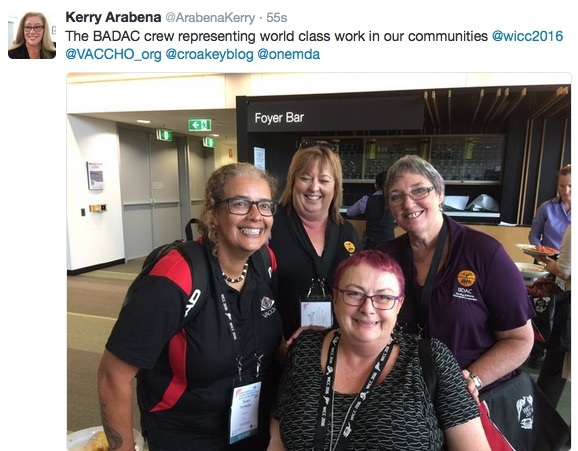 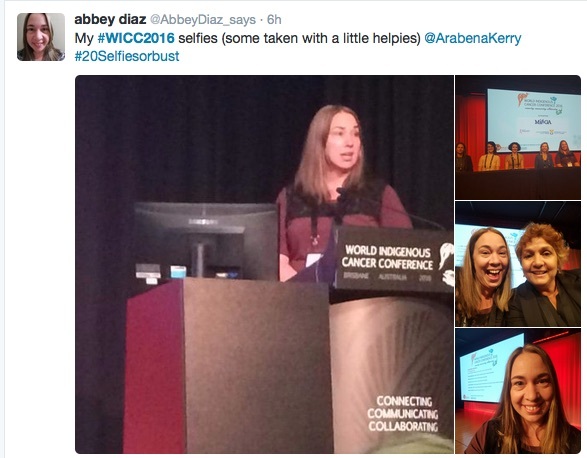 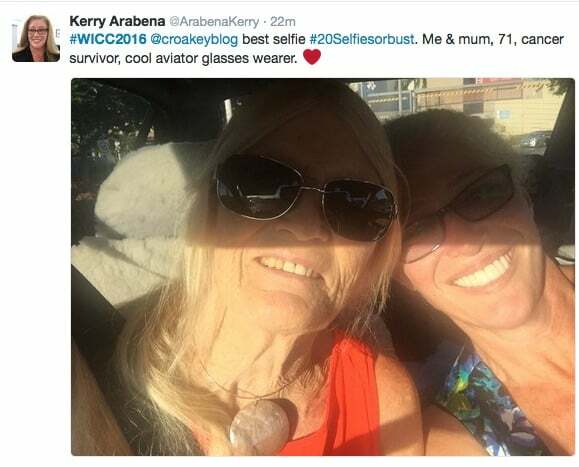 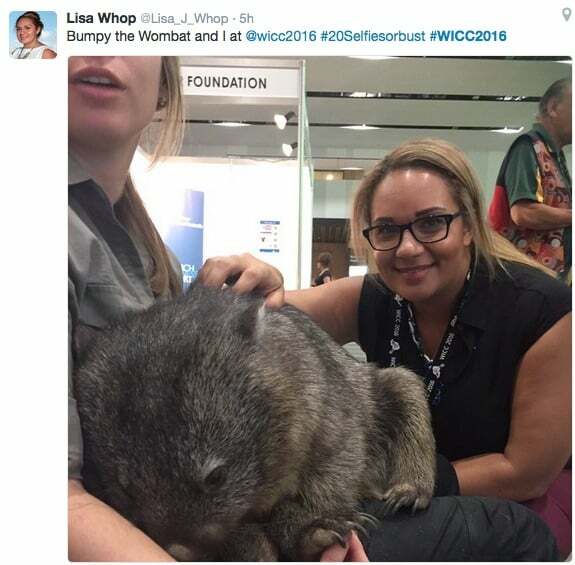 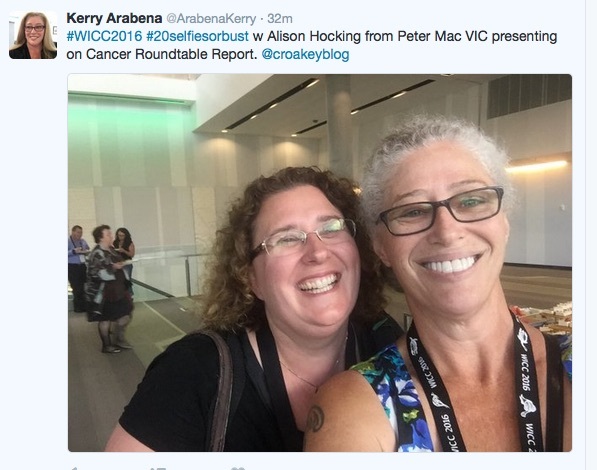 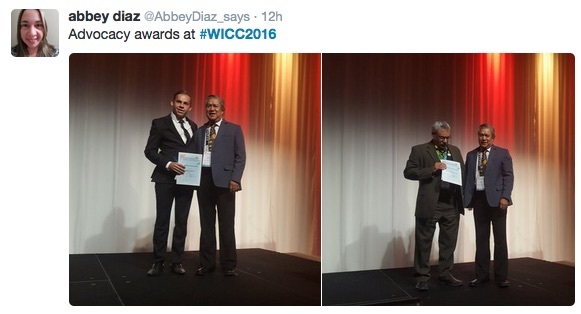 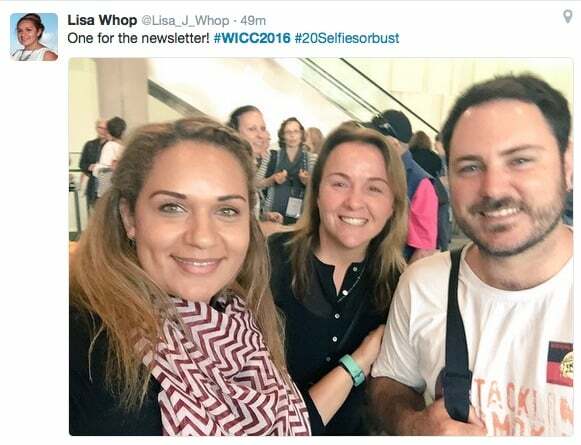 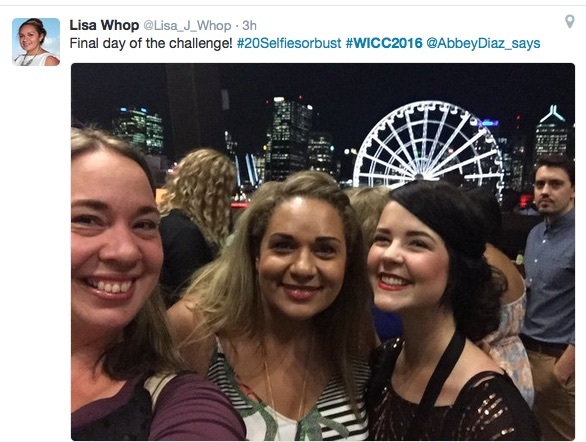 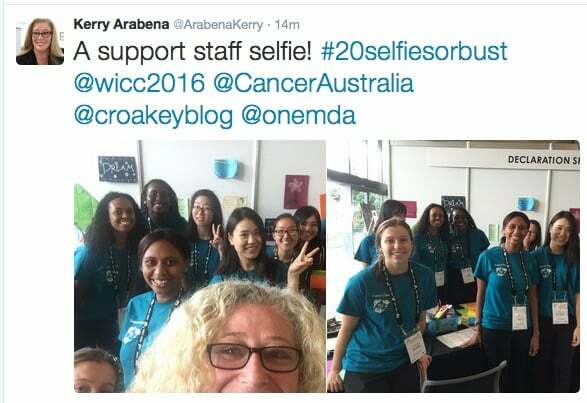 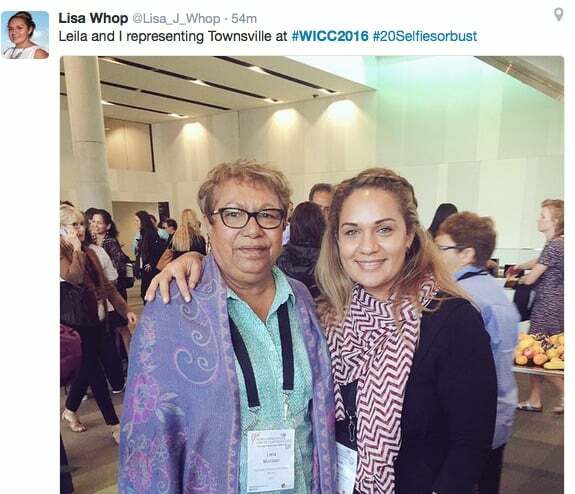 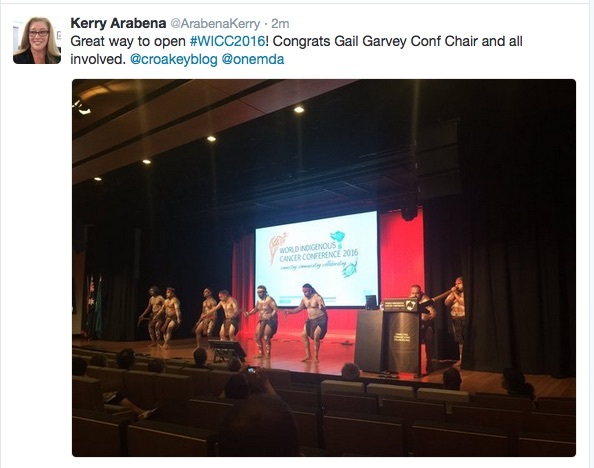 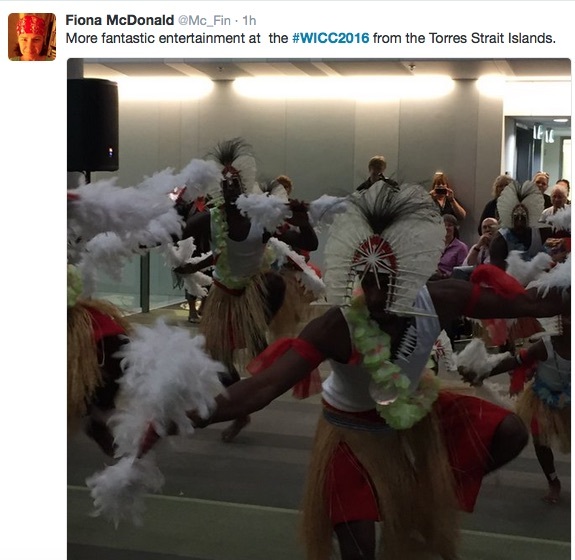 Thanks so much to all who helped to share the #WICC2016 news (we have plenty more stories coming to Croakey over the next week, so please stay tuned).